As you guys can see, I’m trying to be a better blogger. I really want my blog to be better. Bare with me. I didn’t do too much away from my blog because I’ve been obsessing over it for the last week. I just want something I’m proud of, you know? 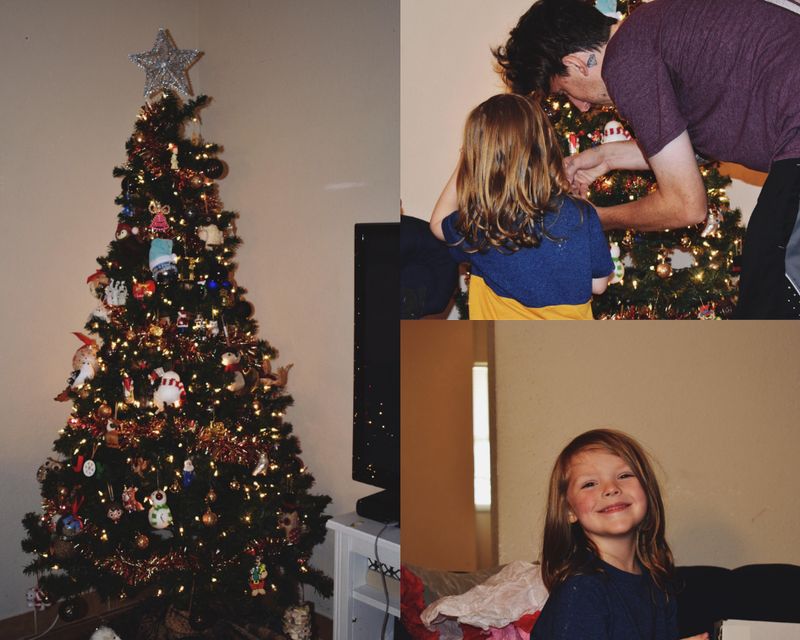 We put our Christmas decorations up! I’m not entirely sure what day we put them up on. It may not have even been this week. I got in the Christmas spirit about five months ago and I’m finally able to express it! With the upcoming holiday season, I can already tell you I’m going to be super busy. Luckily, I made my Goodreads goal! I don’t have to worry about getting reading done as soon as possible. I also, made that goal this week. Yay for accomplishments!